Volunteer hours: counting the contribution! Our volunteers have a responsibility to help us to promote recognition of the amazing contribution they make to Warwickshire Wildlife Trust and we count all the hours they contribute. In 2018 volunteers contributed an amazing 23,068 hours of their time! E-mail us or call us on 024 7630 2912 if you need a hour recording sheet. For everything you need to know as an existing volunteer please read our Volunteering Policy which includes information on roles and responsibilities, organisational structure, policies and procedures. You can e-mail us or call us on 024 7630 2912 if you would like a copy. Hands On contains the latest information for volunteers on Trust projects, reserve updates, staff changes, volunteering events, supporter group news, latest vacancies and volunteer stories. If you volunteer for us and would like to receive the Volunteer E-Newsletter, please make sure you have ticked the Opt In box on your volunteer enquiry and induction form and supplied us with an email address and you will receive it quarterly. Or sign up to receive it here. The sites we work on and the activities we undertake potentially pose health and safety risks to our staff, volunteers and visitors. We have a responsibility to ensure volunteers understand and have access to our Health and Safety Policy and guidance, including how we manage risk. We are responsible for ensuring people are trained for the roles they are asked to perform. Importantly our policy outlines the responsibilities and expectations of volunteers and how they should follow guidance, attend training and take care of themselves and others. Email us for a copy of the Trust’s Health and Safety Policy. We have a clear procedure of risk assessing – a way to evaluate risks associated with activities we undertake. These risk assessments highlight controls needed to reduce risks and reduce the harm that significant hazards may cause to staff, volunteers and visitors. Firstly, we assess the activity or equipment being used, ensuring it is correctly used/undertaken and maintained. We also ensure through the risk assessment that the user is competent and has the relevant training and PPE required. If the risk assessment and the safe system of work cannot be met, the activity must not occur or the equipment must not be used. Secondly, this assessment is used alongside a site risk assessment – identifying significant hazards and information about the work site. This must be available at all times and reviewed and updated regularly if a new hazard is identified. Thirdly, we assess the people working and the conditions locally on the day, ensuring volunteer leaders know how to operate safely and have the necessary resources and information to hand. A People and Site Risk Assessment is completed before every session begins. This is a checklist that is a useful and essential record that the risk assessment has been completed and in place. It also acts as a participant register, where a record of those attending a session is completed. These forms are returned to the Trust on a monthly basis. This form must be completed in any event of an accident or incident occurring to anyone involved in our work or arising from our work. It must be completed fully and legibly and must be returned immediately to the Trust as soon as possible after the event. Download an Accident Incident report form below. 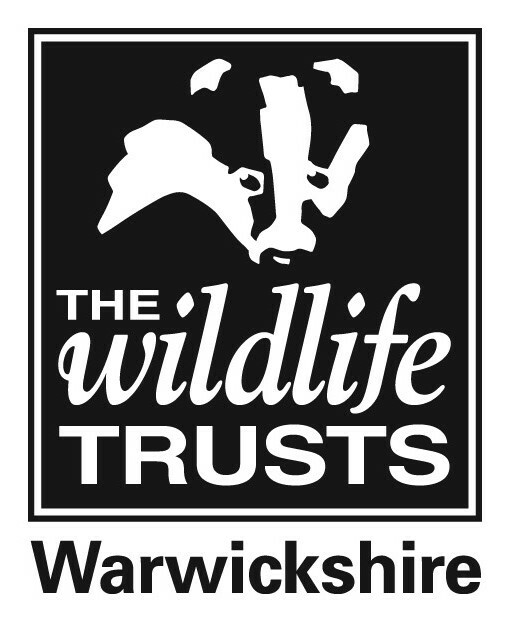 Please note: The risk assessments we use have been written and produced for the sole use of Warwickshire Wildlife Trust staff and volunteers on Trust activities only. No responsibly or liability will be accepted for any accidents or claims resulting from individuals or organisations external to the Trust copying these documents.